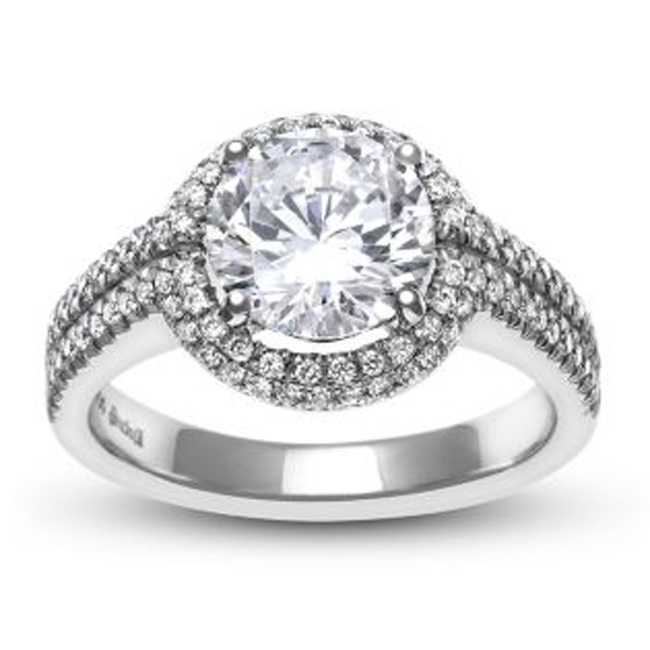 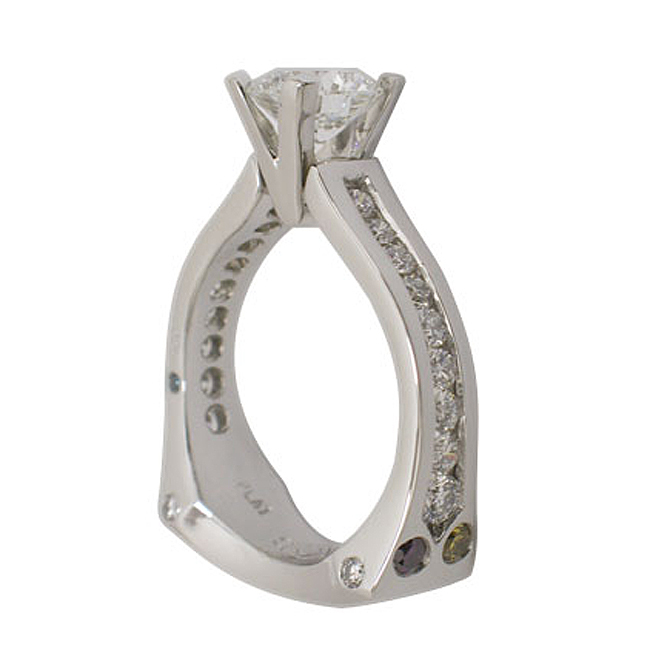 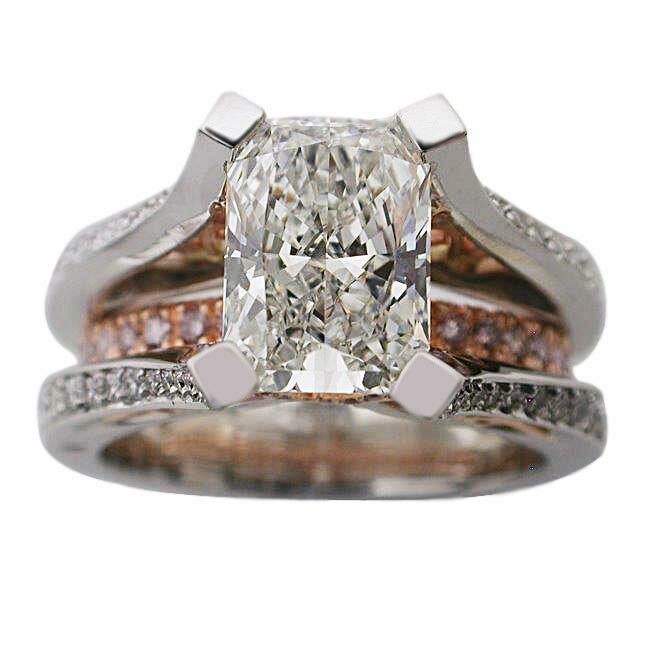 Side Stones: .73ctw Collection Colorless Round Brilliant Cut Diamonds. 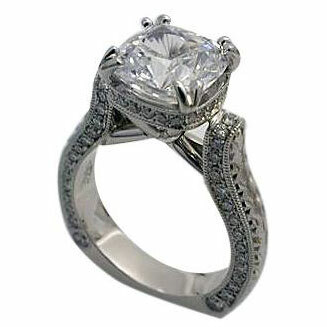 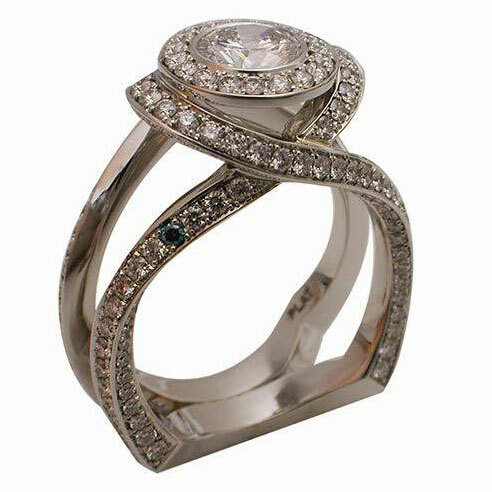 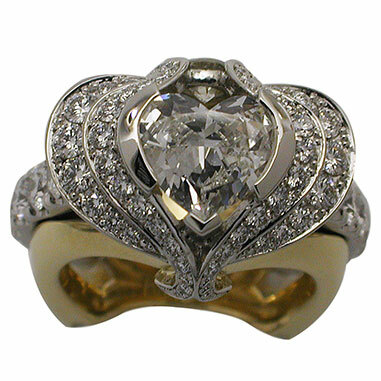 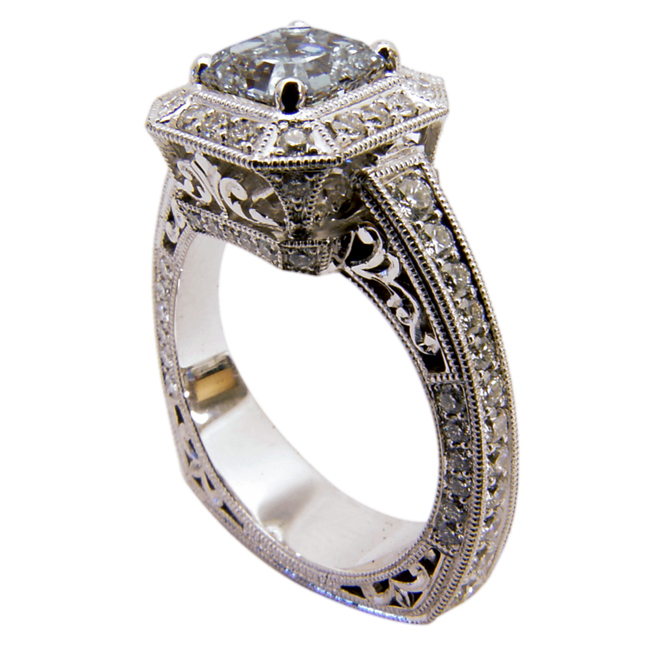 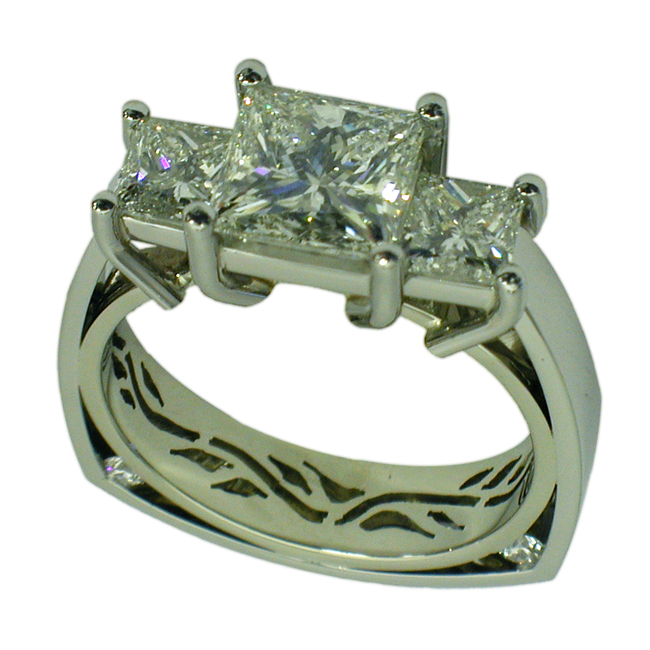 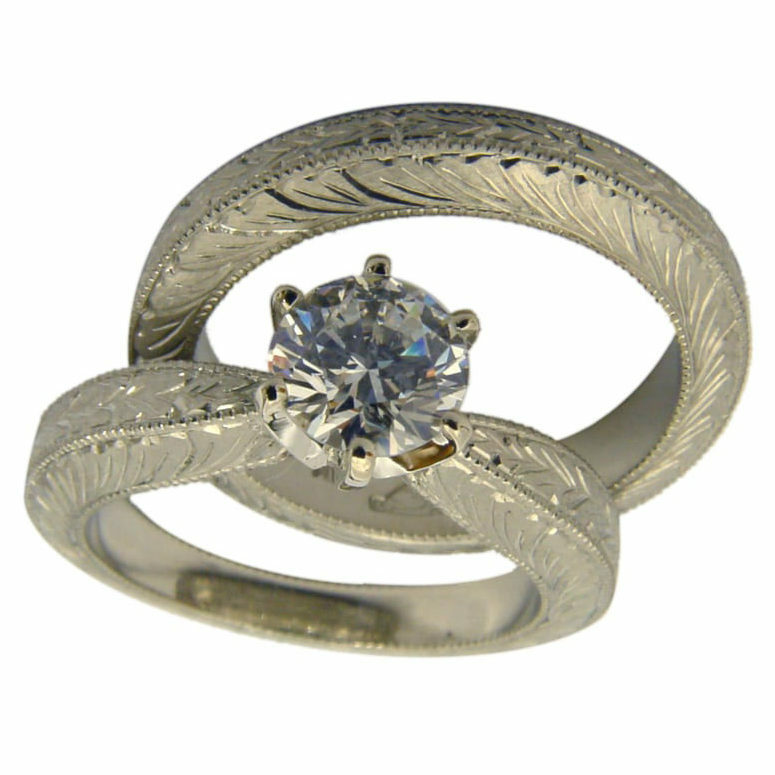 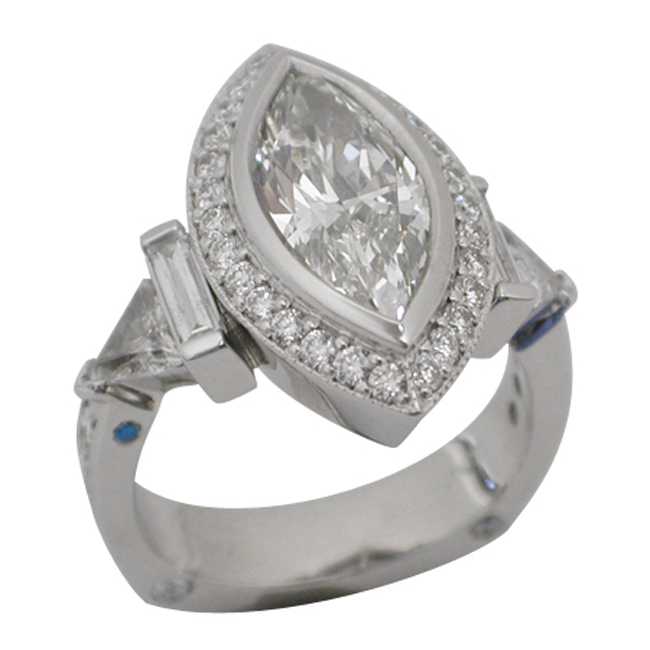 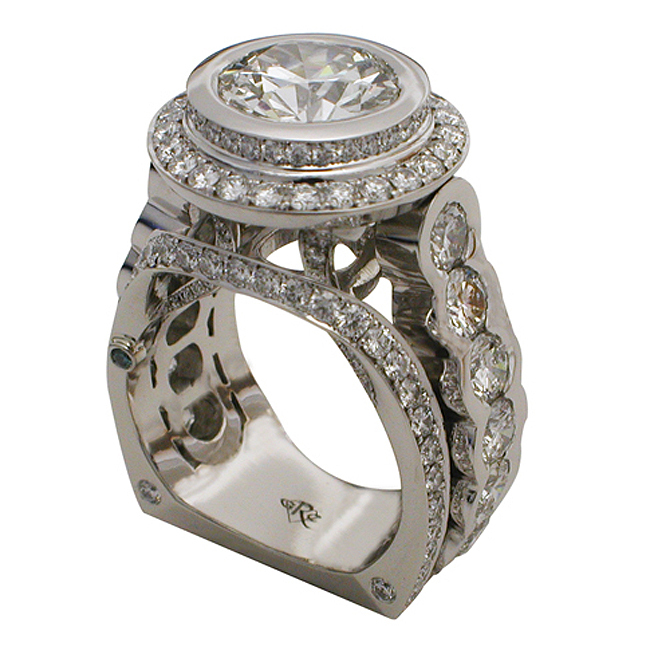 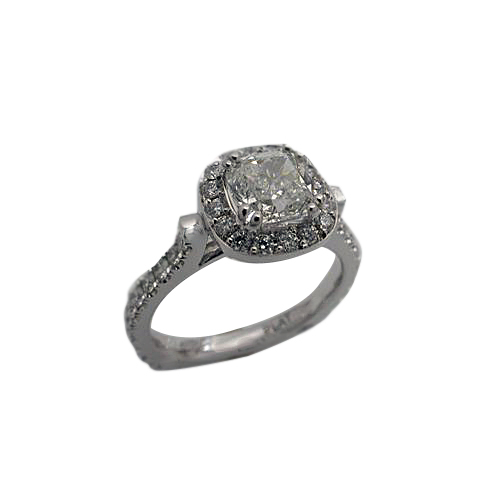 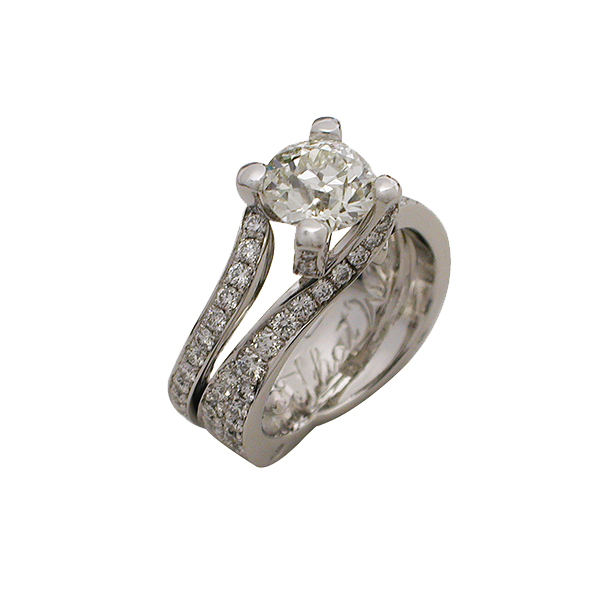 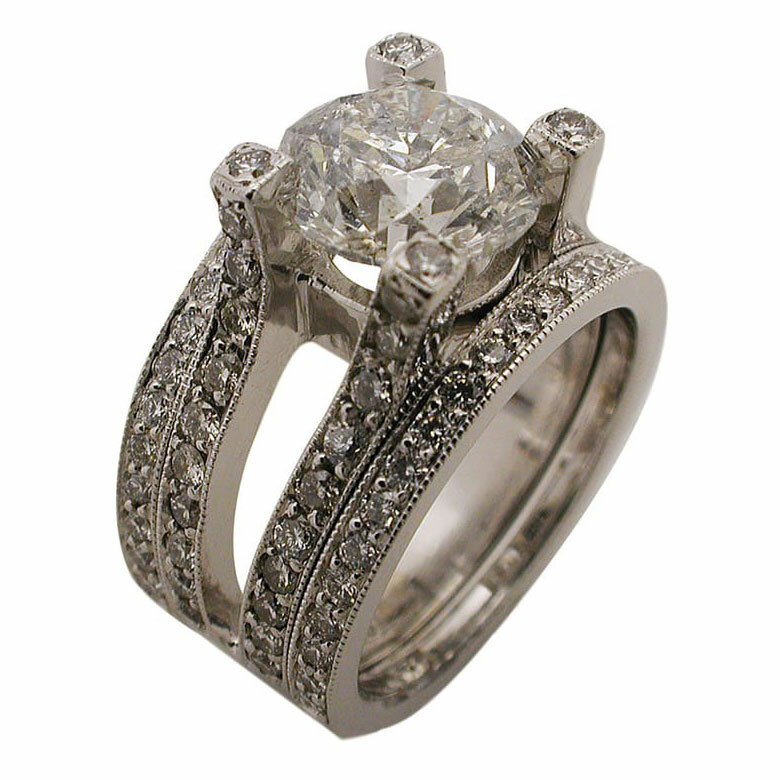 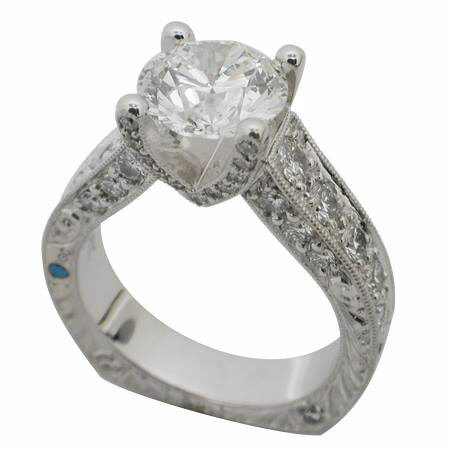 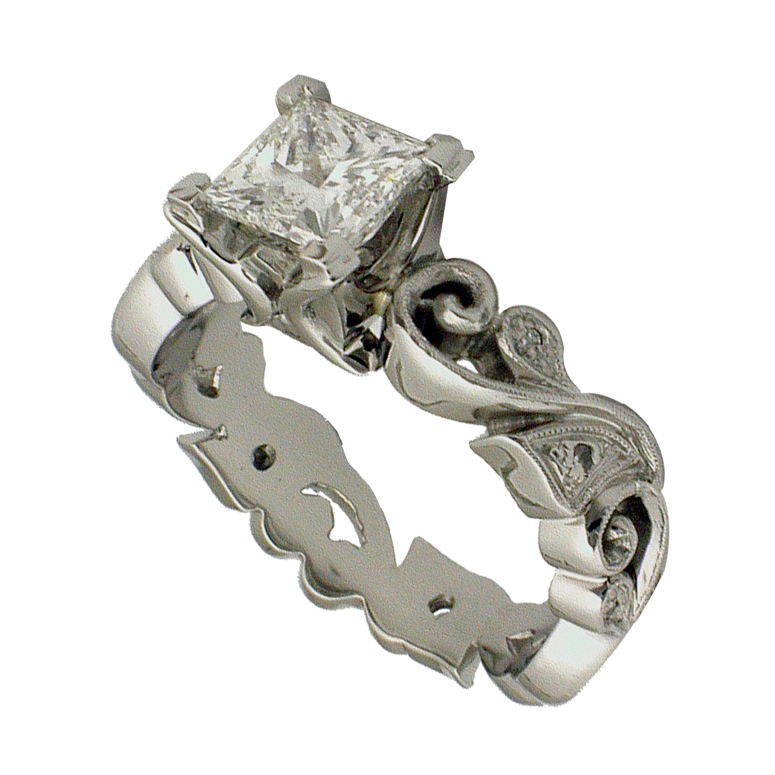 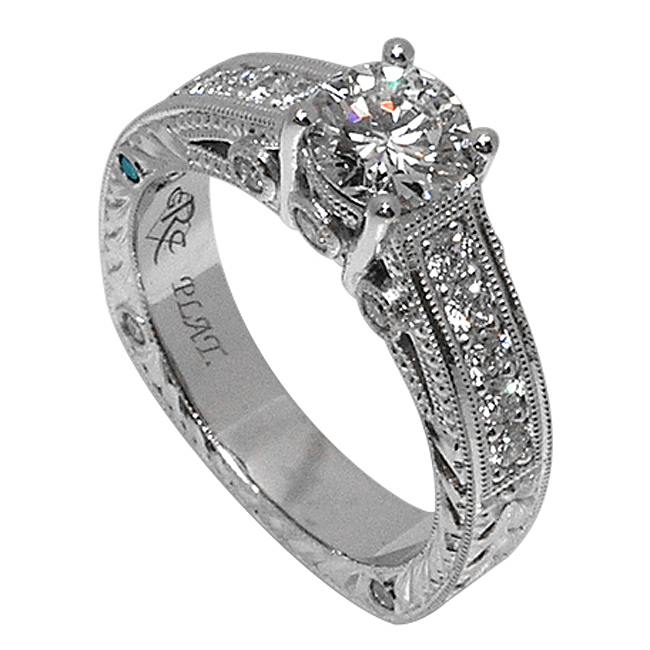 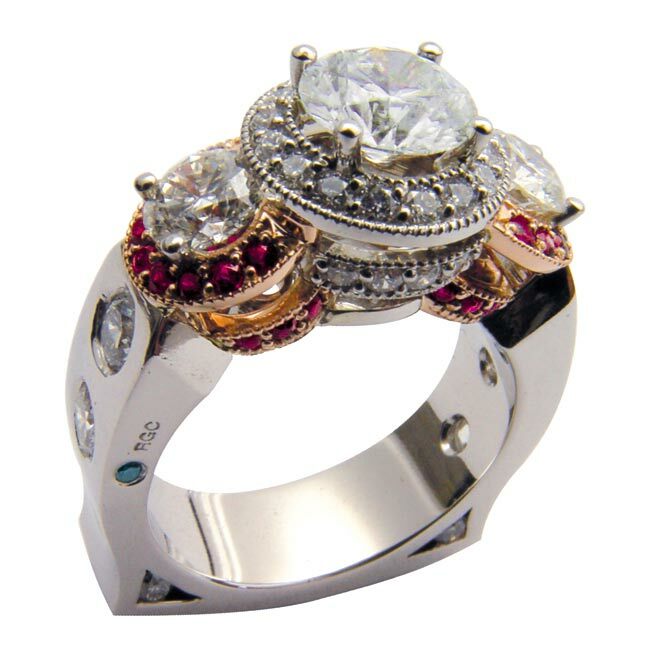 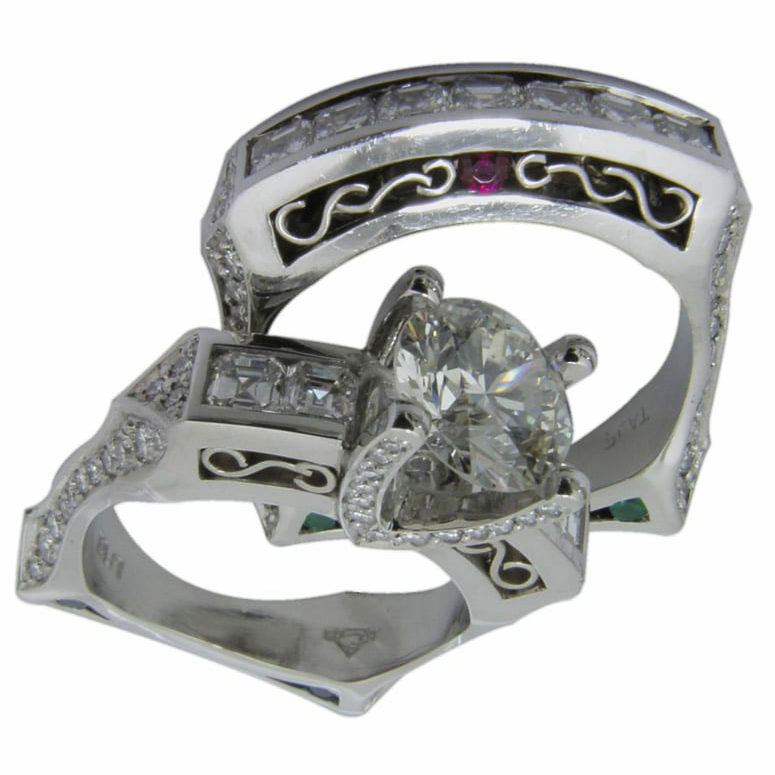 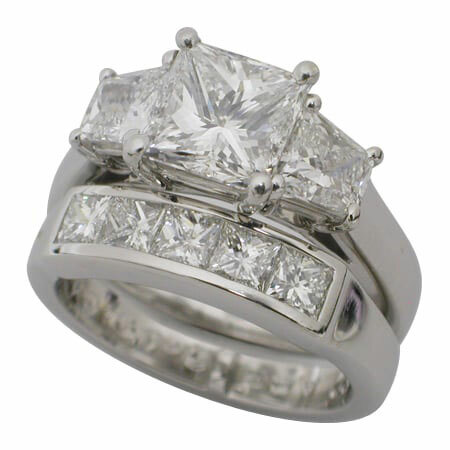 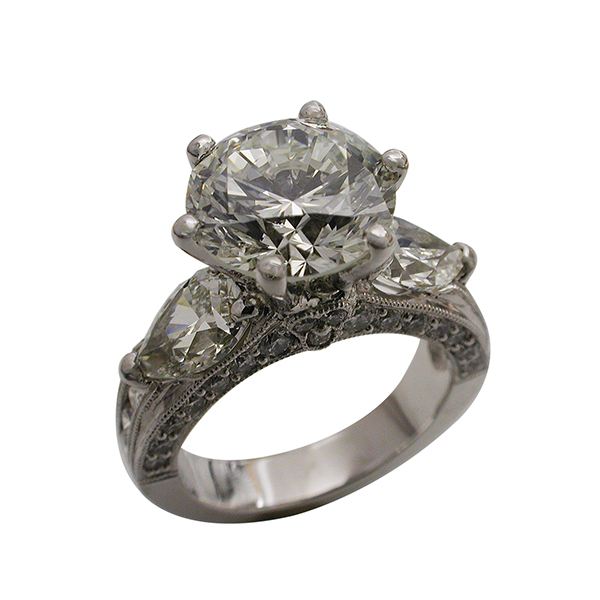 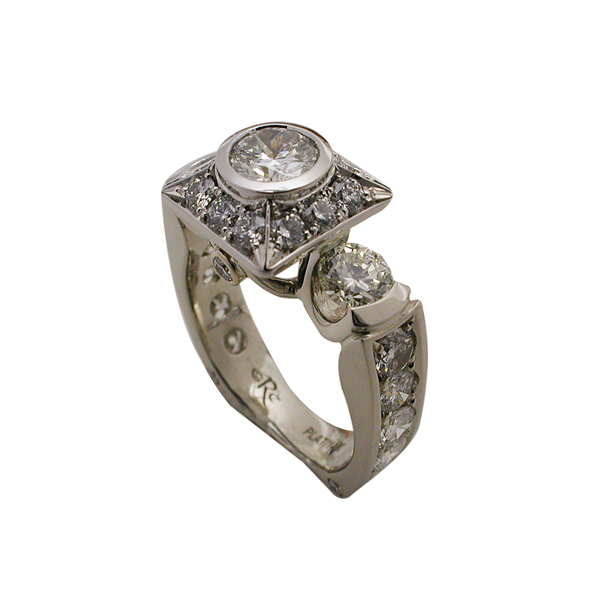 Description: Vintage style filigree hand engraved engagement ring with a prong set princess cut center stone surround by a halo of bead set round brilliant diamonds at the top and down the sides. 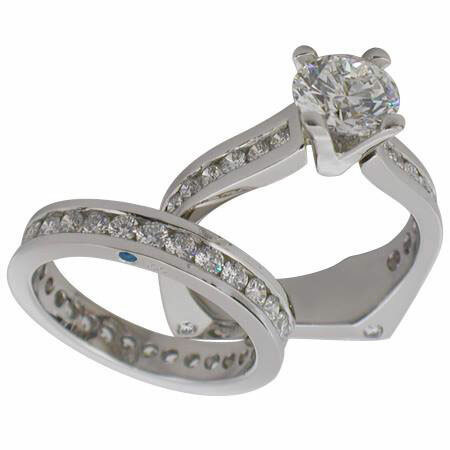 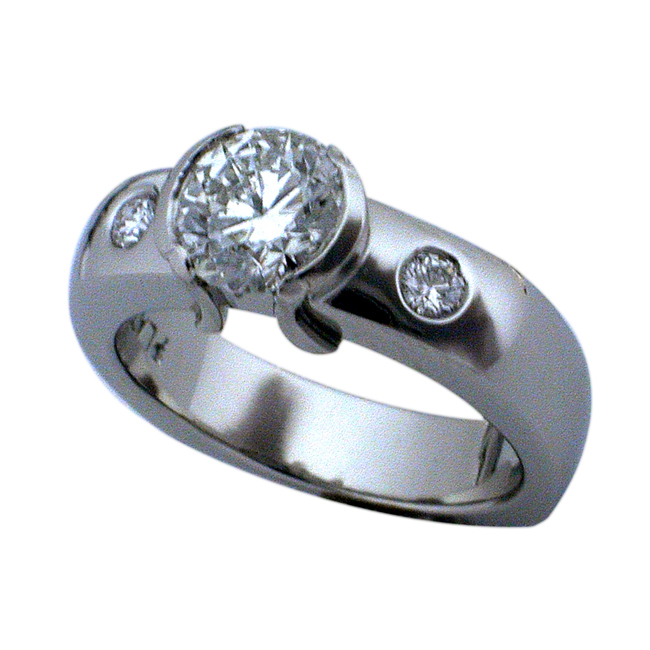 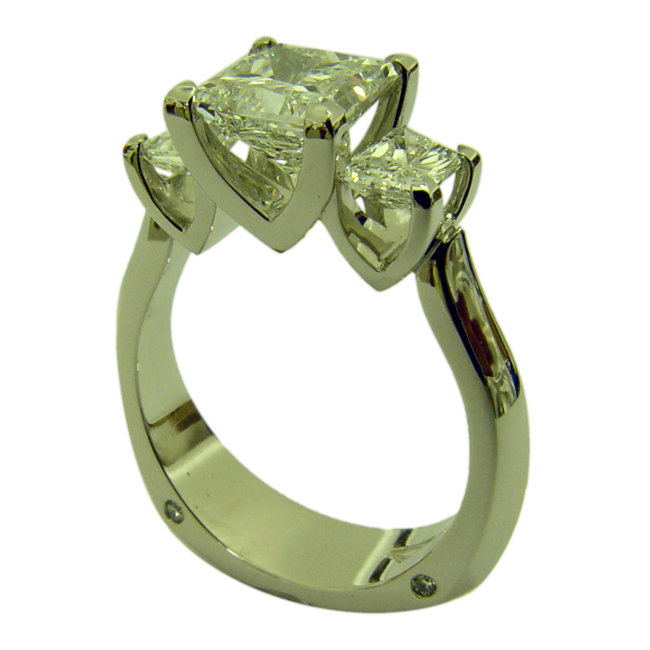 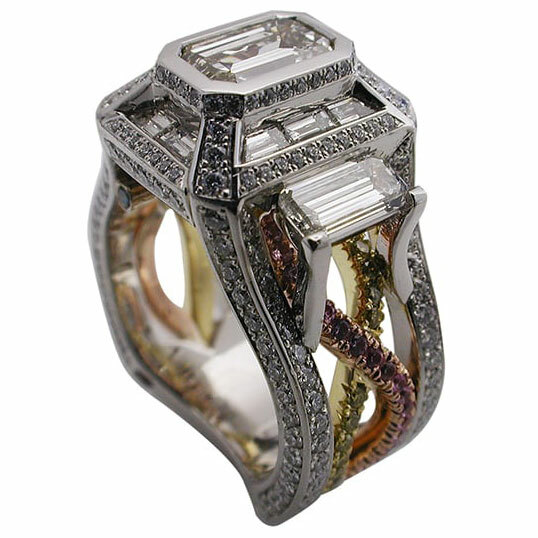 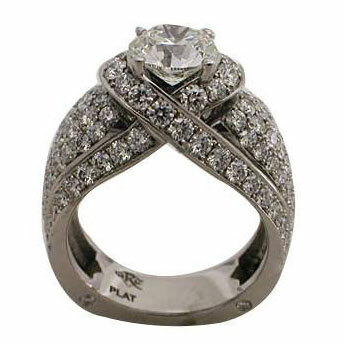 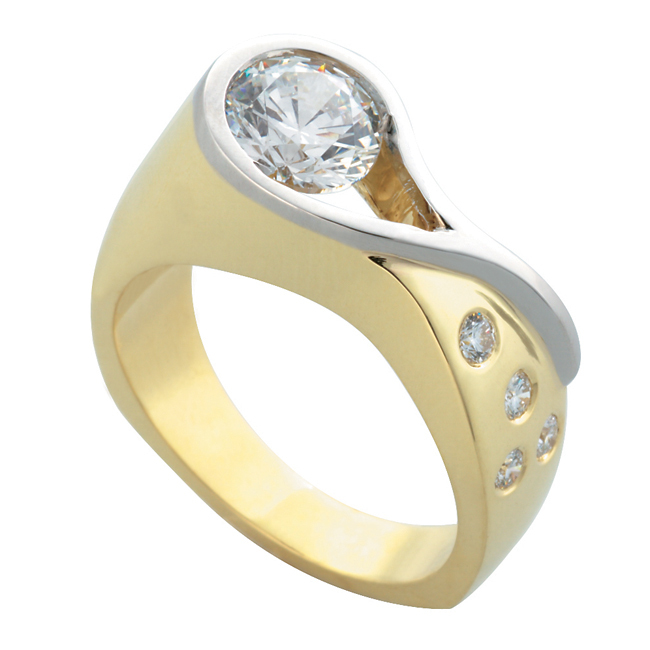 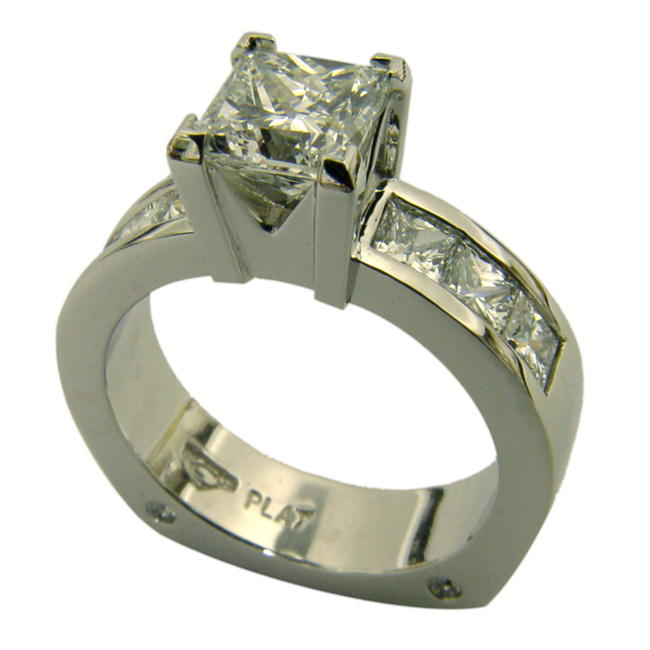 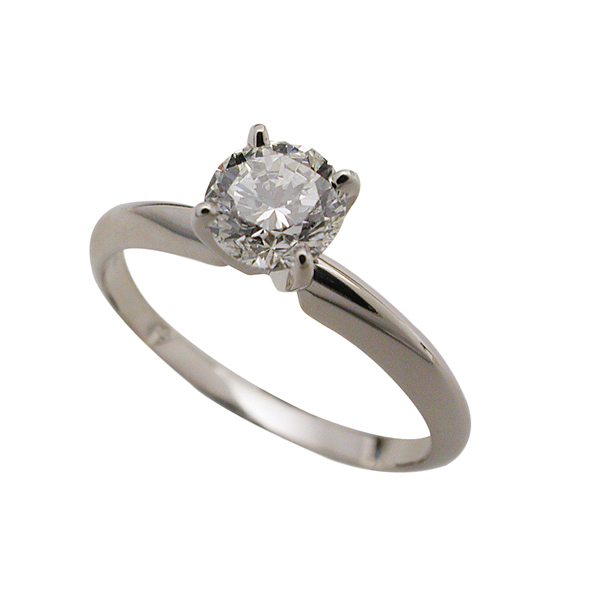 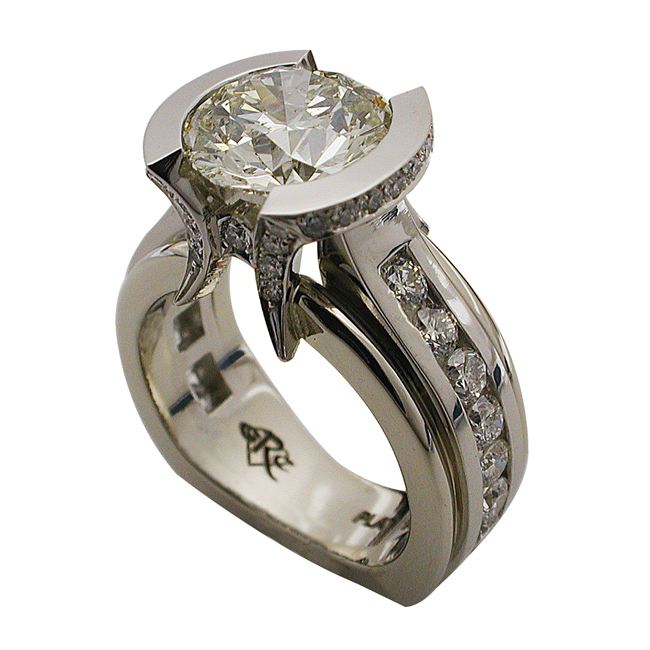 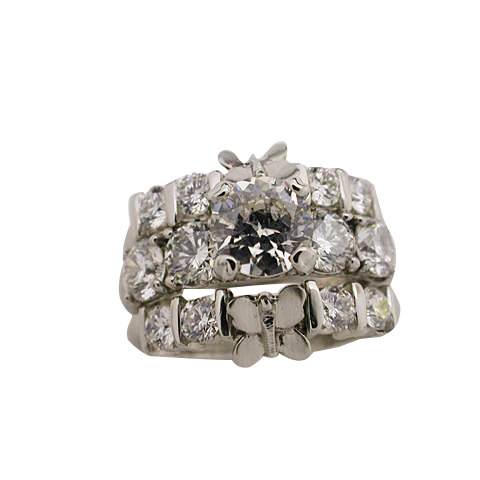 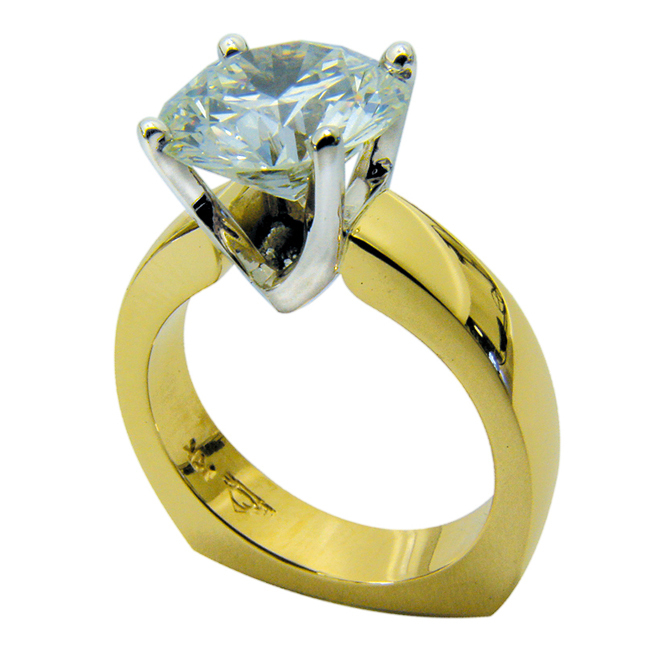 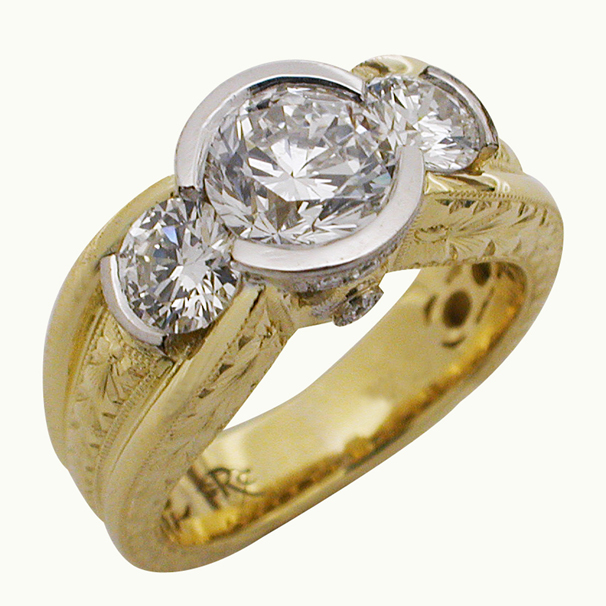 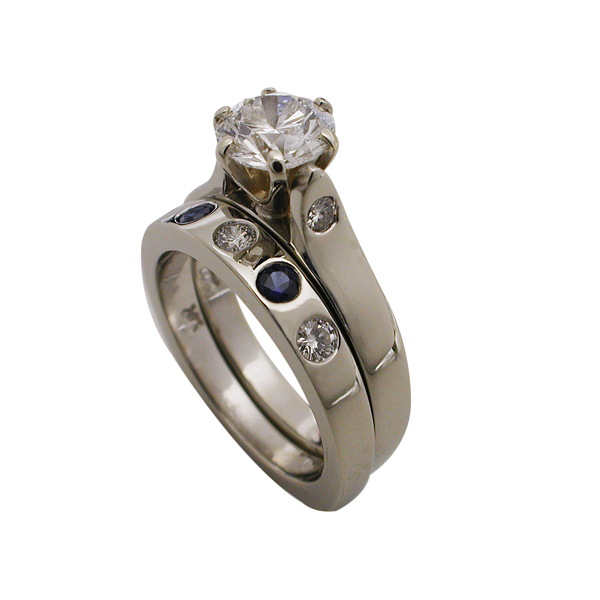 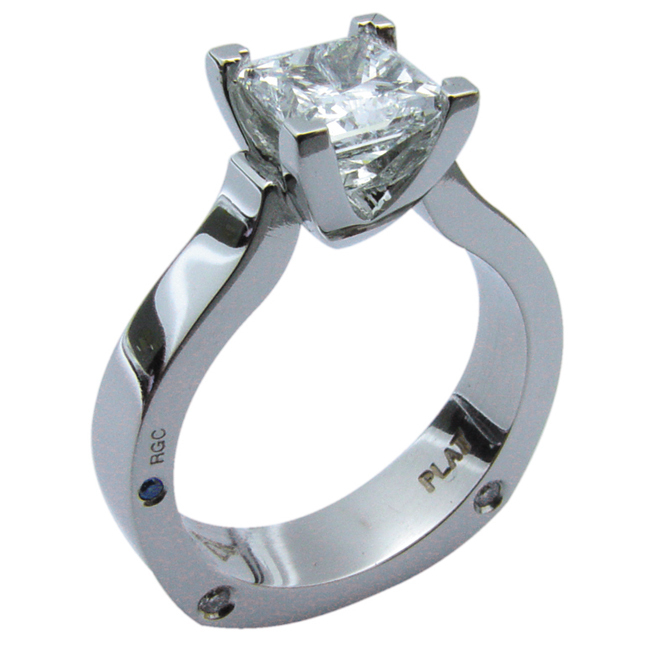 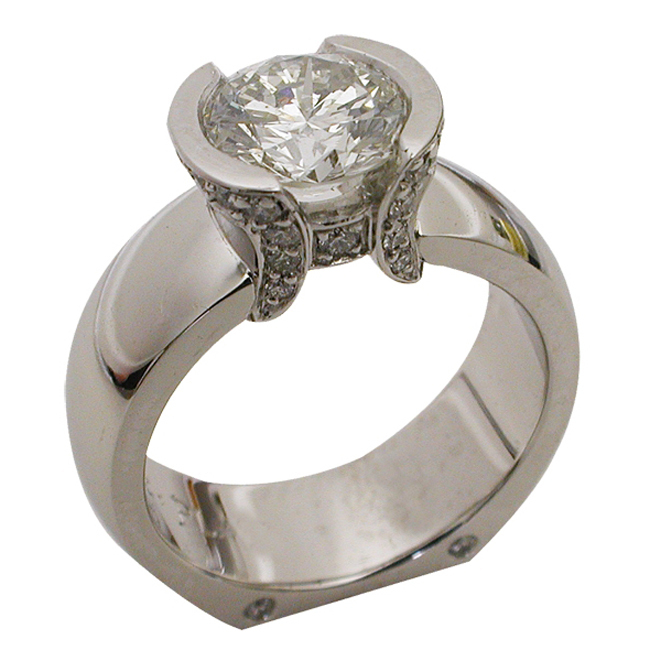 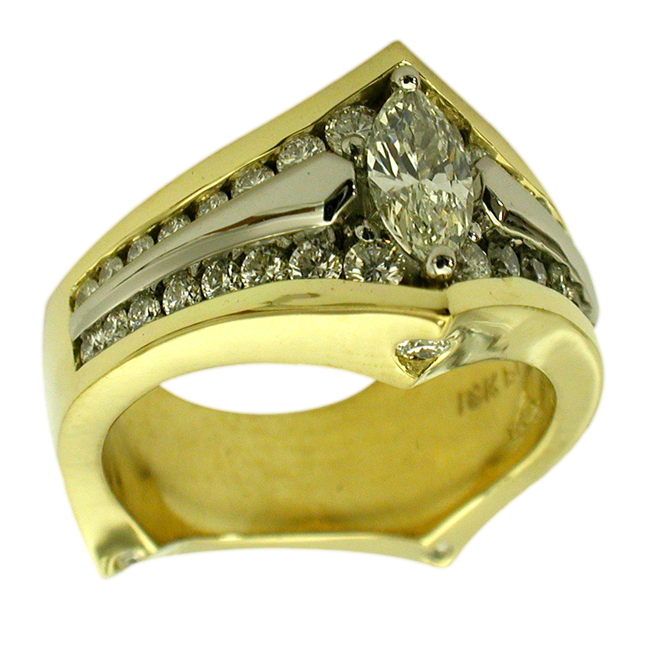 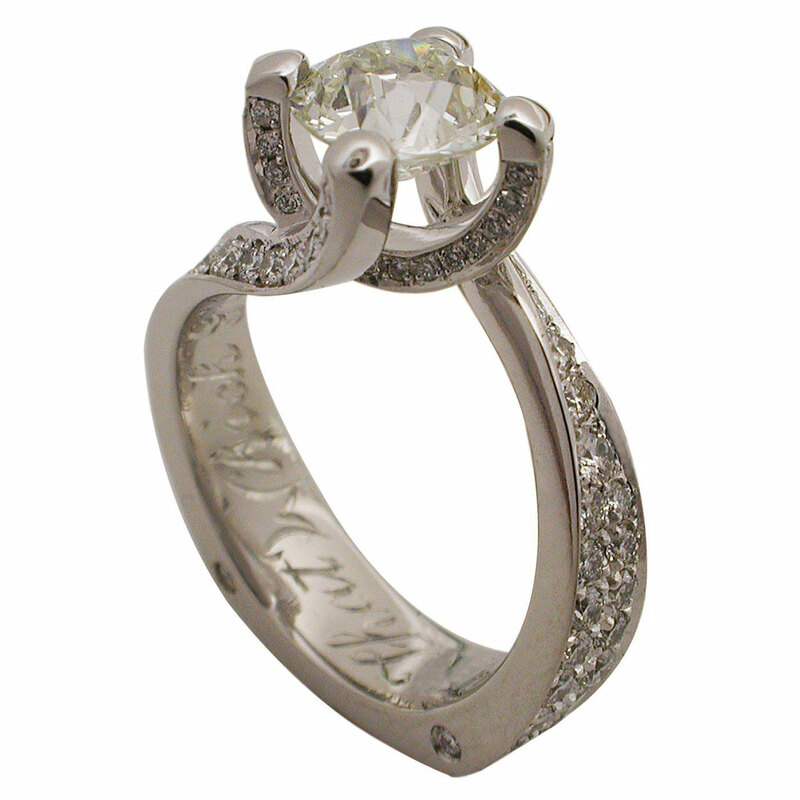 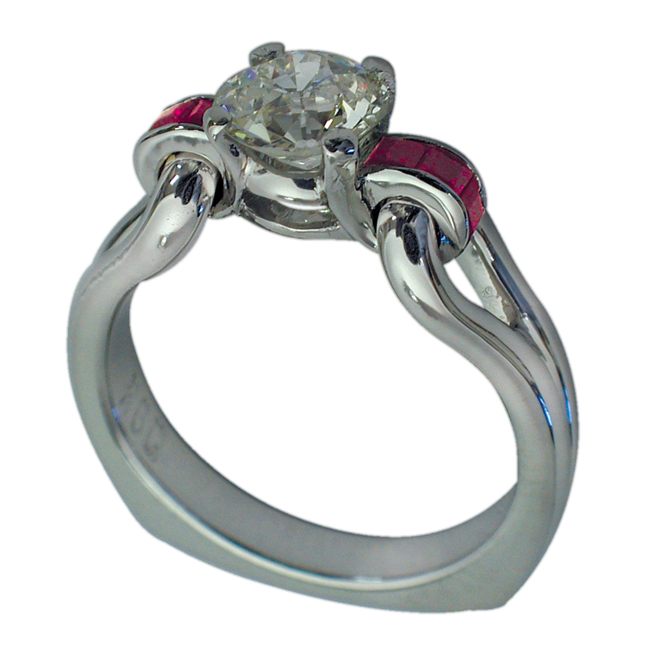 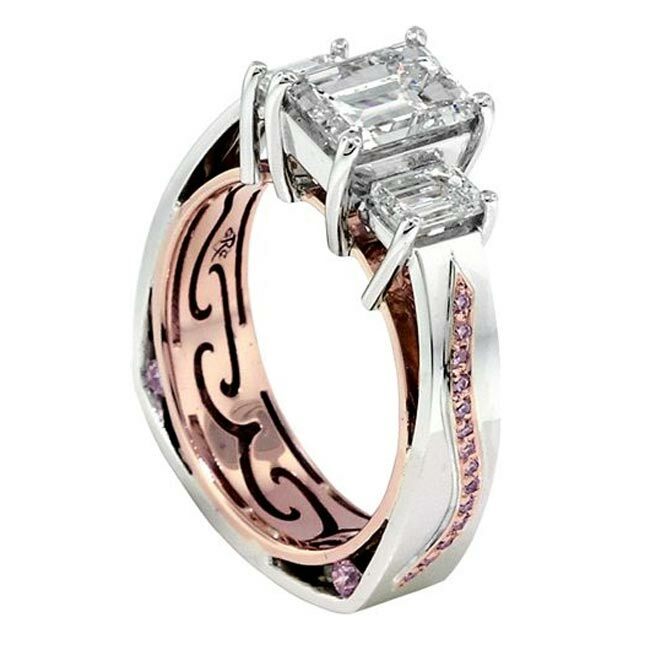 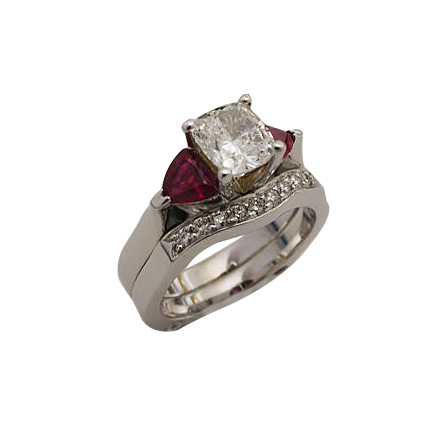 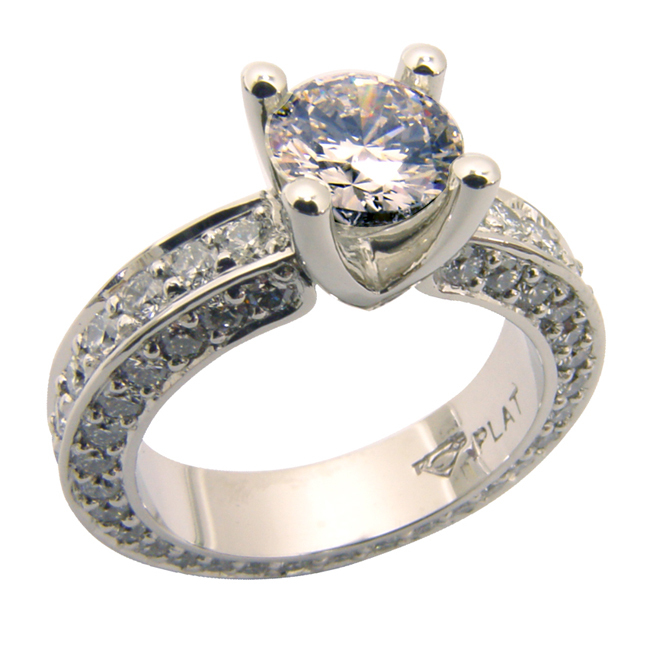 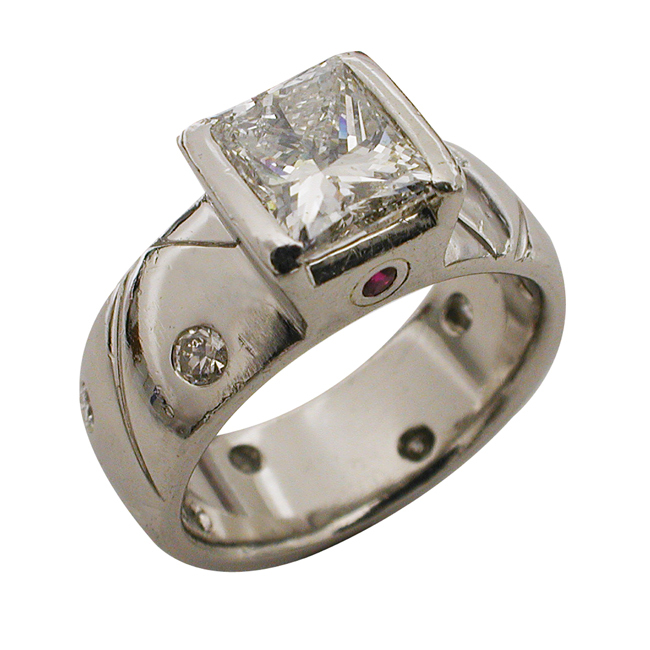 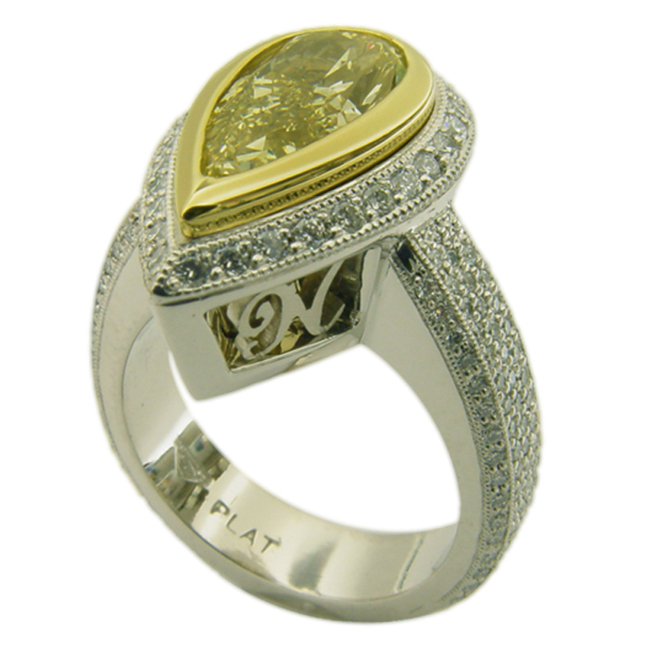 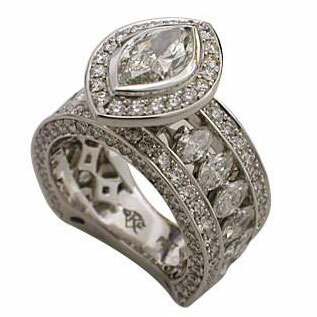 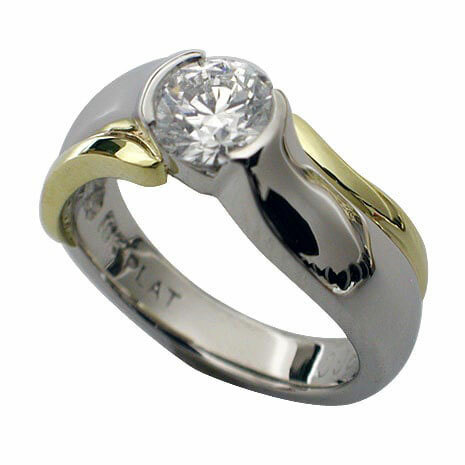 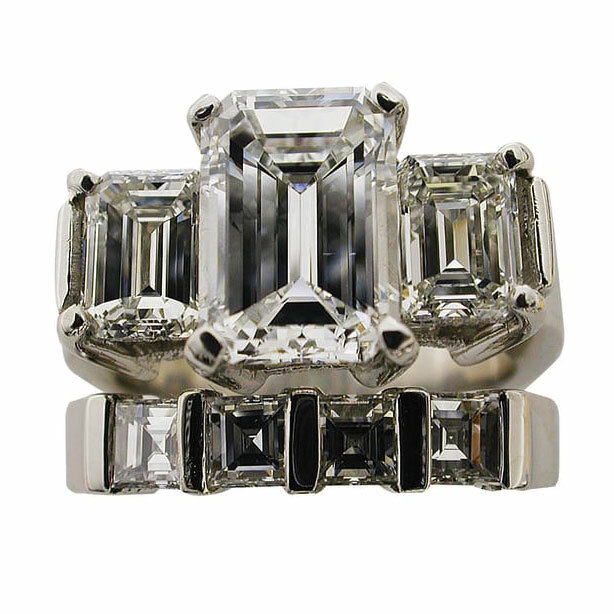 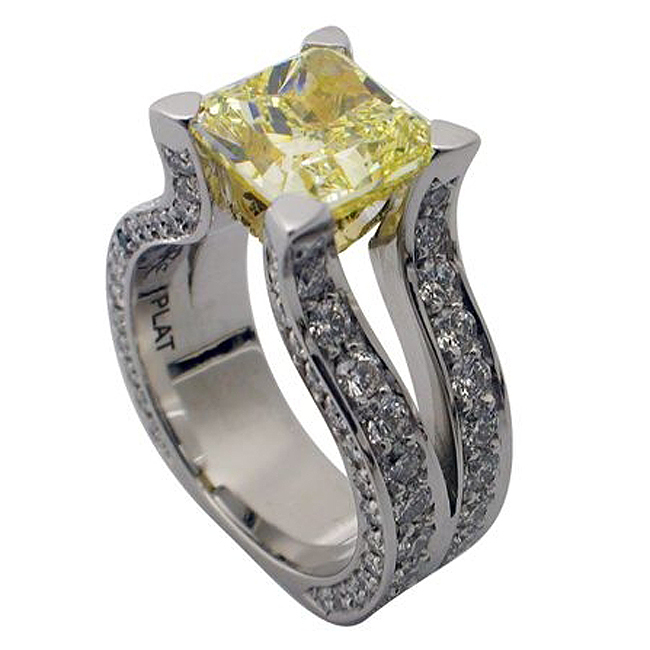 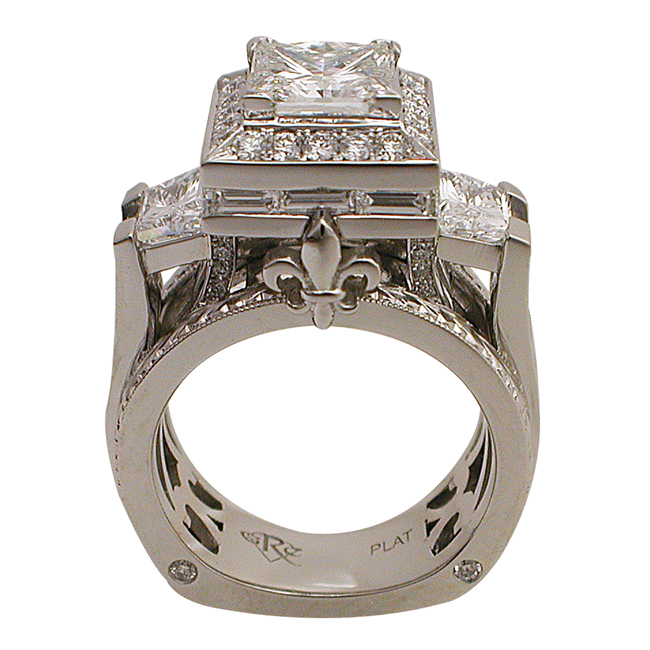 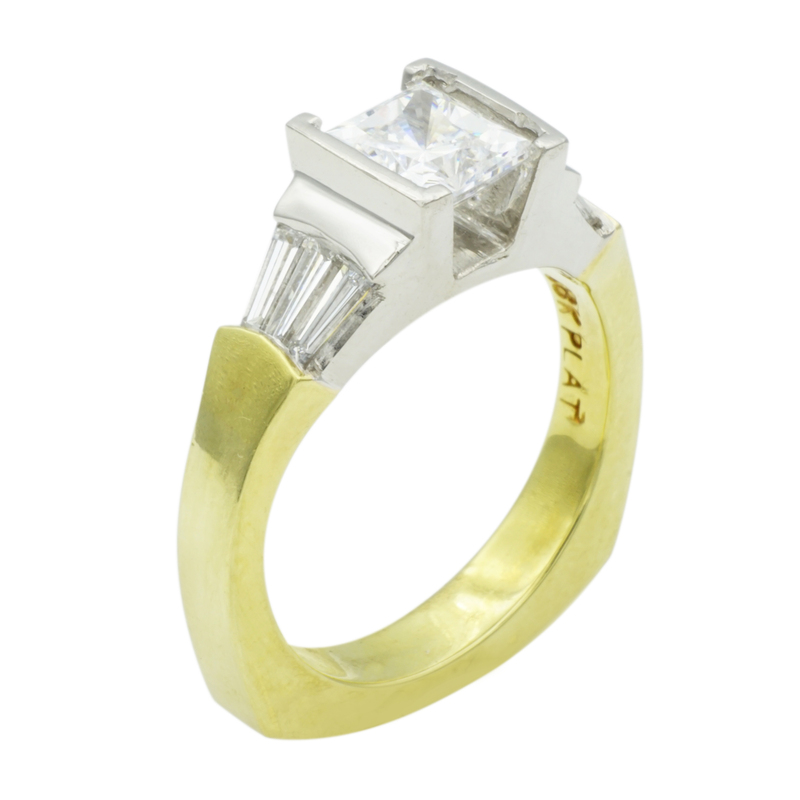 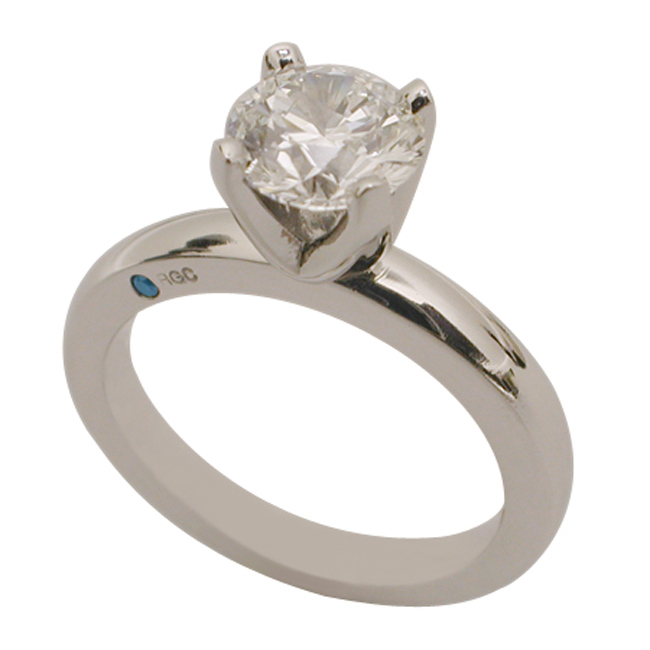 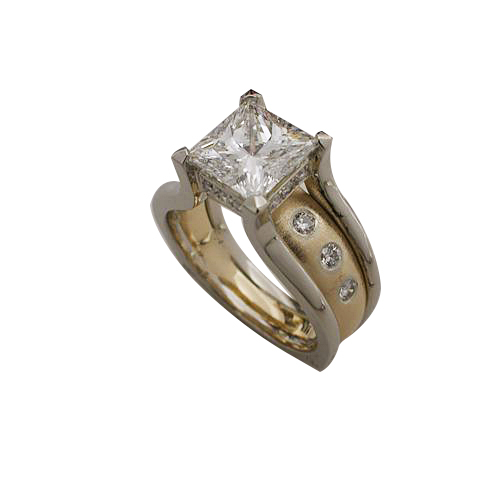 The ring has a square European design with detailed miligrain engraving.